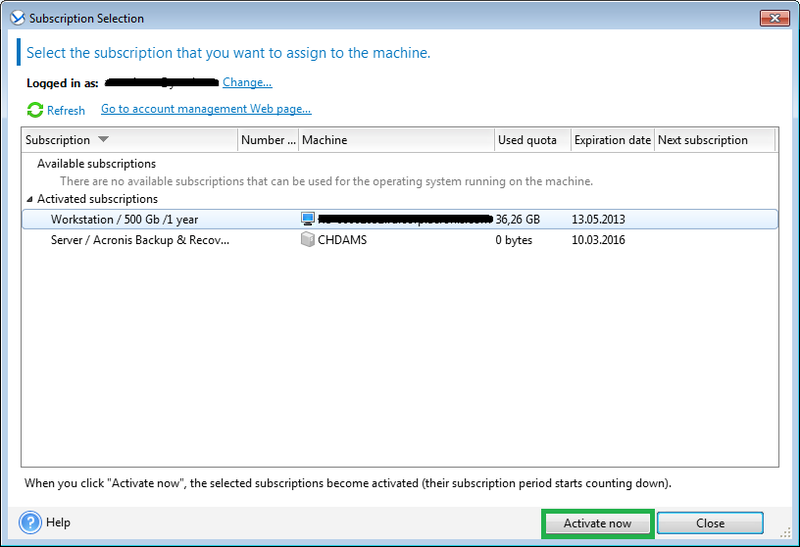 You can reassign a cloud backup subscription from one machine to another, provided that you use the same online backup account. (!) 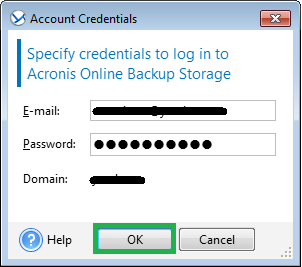 The credentials here are the same as the ones you use to log into your account at the Acronis website. 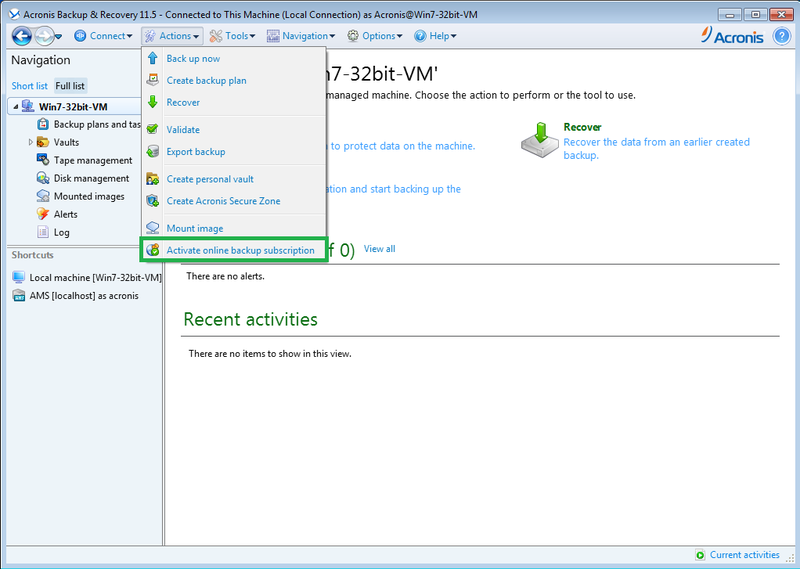 All earlier created backups remain intact. 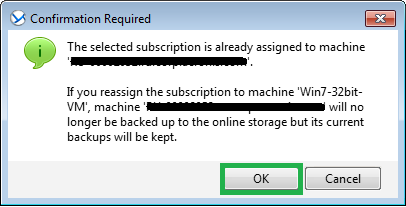 You can delete them manually if necessary.